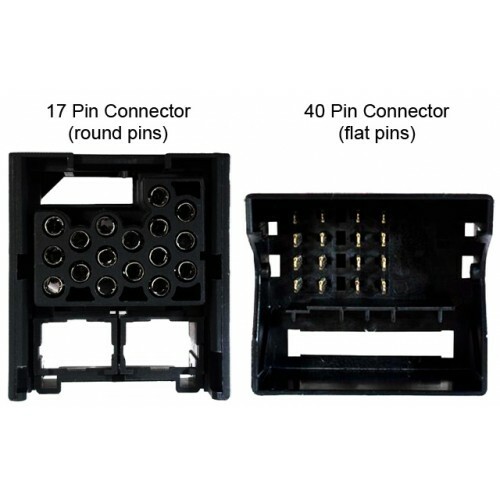 If you have the BMW factory fitted sat-nav you will not require the Relocation Panel as your vehicle already has the correct space in the dash for the D9MMI. You will however require an extension cable to install your Mimi, this is due to the E39 and X5 models with factory fit navigation have their audio system located in the rear of the car. This means that the aerial, audio and power connections required by the Mimi unit need to be extended and run to the front of the car. 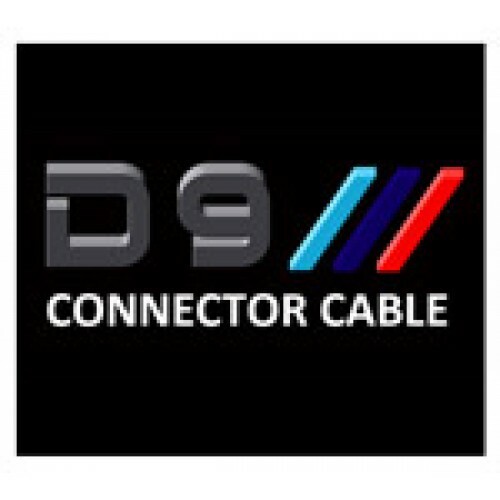 This is 5m extention cable for is for BMW E39 or X5 vehicles with existing factory sat nav systems, that wish to install the D9MMI BMW E39 / X5 aftermarket sat nav DVD Media Player, whether a self install or Pro-Install this extension lead takes the hassle out of the installation.